Just veer a little from the more popular Tomas Morato area and you'll find some good food establishments hidden in the corners of the smaller streets. Take Rub Ribs for example. Good food at good prices. The ribs were cooked well. Not falling off the bone tender, but still succulent. The bbq sauce had a nice balance of sweet tanginess I tend to like. The side dishes of Mashed Potato, Spinach and Mushroom and Sprice (spiced fried rice) that came with the platter were pretty good and filling too! The pasta was not memorable for me. It tasted okay, but honestly speaking, I could go without it. 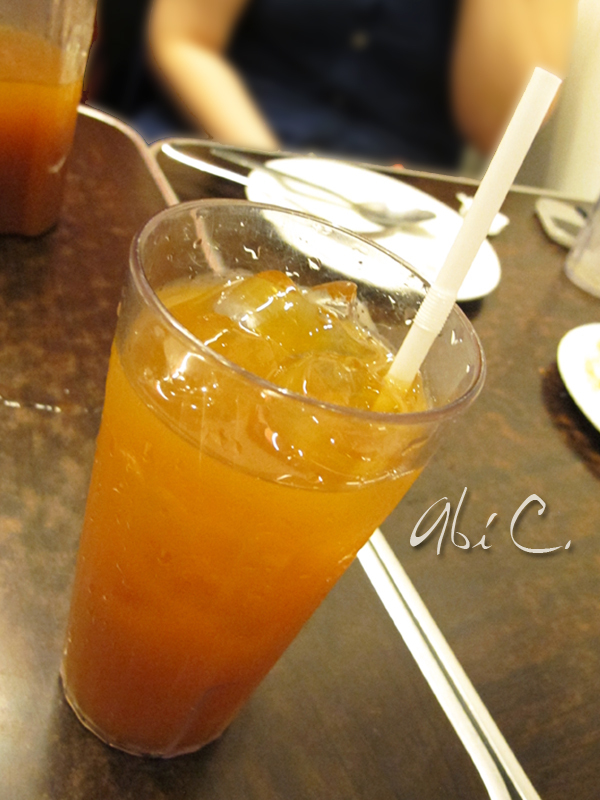 Their house blend of iced tea was delicious and refreshing! Sounded like a commercial right there. Haha! I chugged down glass after glass of it. Between the eight of us, I think we drank four pitchers. 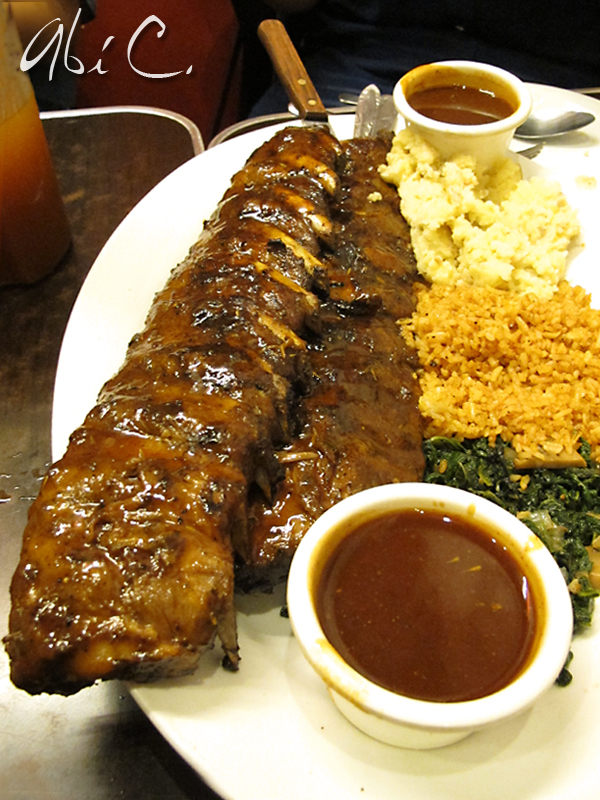 Overall, Rub Ribs and BBQ served value-for-money dishes. 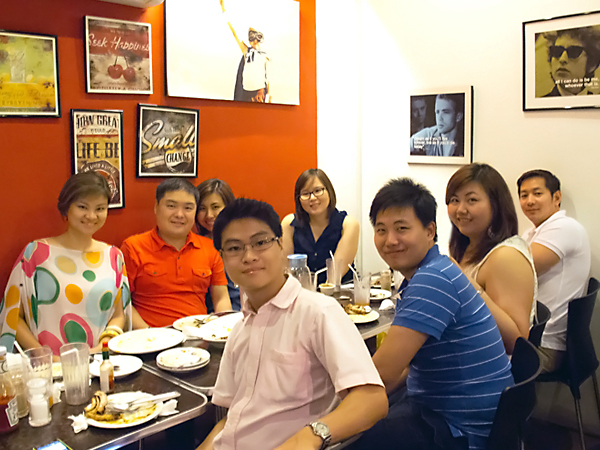 The place seems suitable for friends to hang out in or families to share meals together. Parking is a pain though. You might have to walk some distance from your parking space to the restaurant. 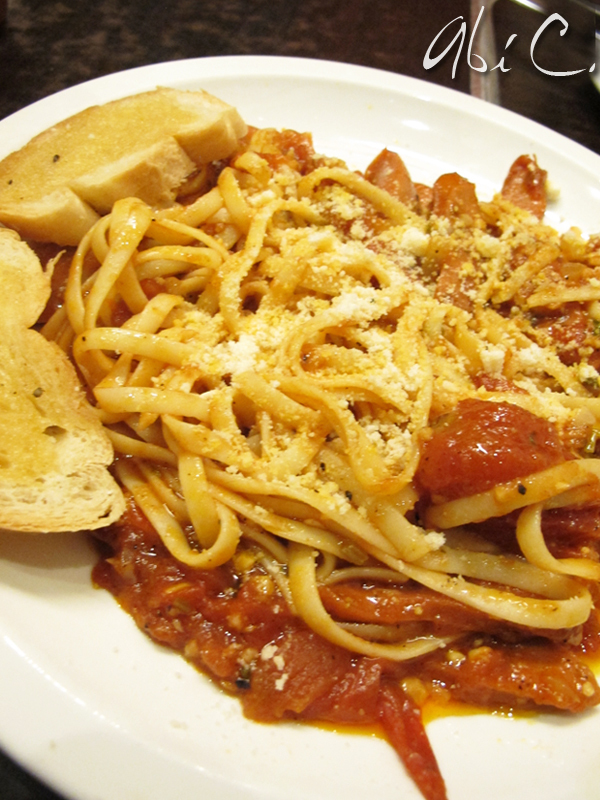 And since the space in their Tomas Morato branch is quite small, reservation is a must. Otherwise, you will be among the hungry people standing outside, waiting for the earlier diners to finish. 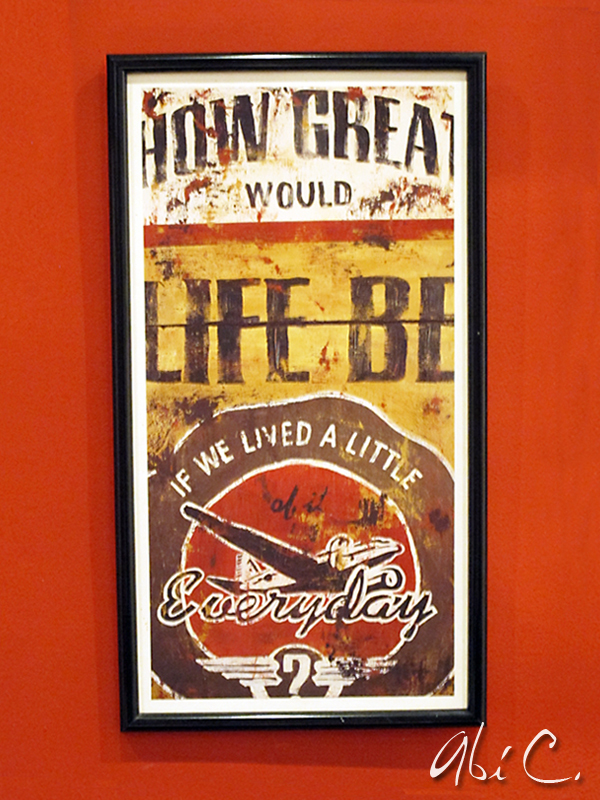 Hanging on the wall of the second floor were framed quotes of positivity. Here's a little reminder to each one of us everyday. wow, good price for the 2 slabs ha! They are. 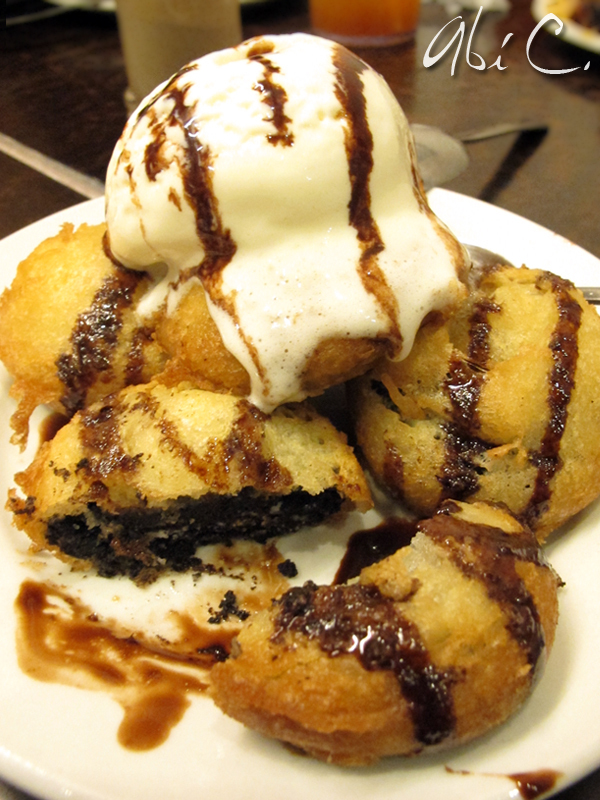 Topped with vanilla ice cream... Yum!